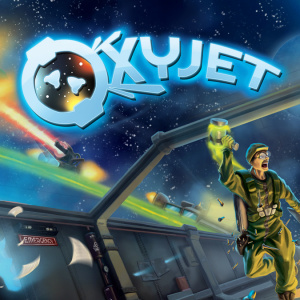 Sorry, no review of Oxyjet yet. An Oxyjet ship is built for two. But if you don't have a teammate or if you prefer going solo, you can control a spaceship by yourself in 1v1 or 1v2 fights. A solo ship presents its own strengths and weaknesses.